Many people all over the world have been trying to quit smoking, but no one has really found a method that works perfectly. Our best electronic cigarette Australia can be an answer for you. Electronic cigarette Australia has gained its popularity among the communities, particularly among smokers. Basically, an Electronic Cigarette operates through a vape mod that emits vaporized e liquid for the user to inhale. It aims to offer the same sensation like inhaling tobacco cigarettes. How is it possible to quit smoking with e-cigs? Giving up smoking is not an easy task, as it contains the nicotine which becomes addictive. Besides nicotine, hand to mouth motion and the smoke exhalation are the two main addictive factors of cigarettes. The best Electronic cigarette Australia satisfy both these needs. Electronic cigarette Australia don’t expose the consumer to the toxic chemicals as they don’t contain tobacco or smoke to deliver nicotine to the lungs. In fact, the device heats up a liquid nicotine solution, which converts into a vapor that consumer inhales. That’s why it becomes easier for the smokers to quit normal cigarettes. 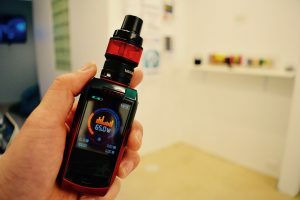 The use of vape in Sydney is considered to be healthier than tobacco cigarettes. It uses vapor to deliver nicotine instead of smoke. Electronic cigarettes do not contain tobacco, tar and other toxins which are associated with tobacco smoking. In short, you can get still get the same feel without having to consume the 3000+ chemicals. Electronic cigarettes do not release the smell. In fact, you may smell the aroma of varieties of vape juice. Also, it doesn’t contain ash and cigarette butts to deal because there is no combustion of flame with the e-cigarette. Vape juices come in various nicotine strengths, from zero to high, which gives you more control over your nicotine intake. 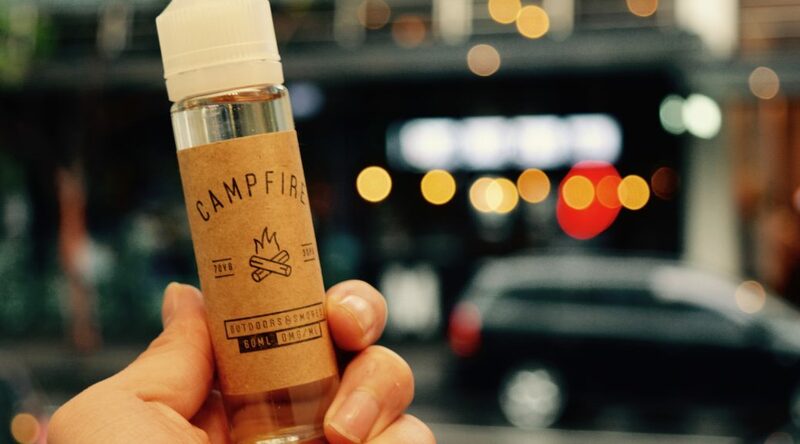 You can get the freedom to vape almost anytime and anywhere, as no second-hand smoke is created. With vape, you can save more money by only changing the e-liquids. Usually, the cost of the e-cigarette is 70% less than normal cigarettes. Half used cigarettes can cause accidental fires. But with electronic cigarettes, the risk of fire will be eliminated. Using E-cigarette, you can smoke without offending others with second-hand smoke. Hence, it is socially acceptable! 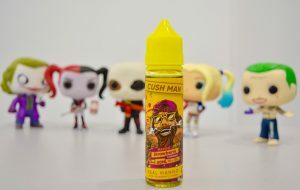 Vaping Australia can be enjoyable due to a wide variety of vape juice flavors available easily. From tobacco variants to other fascinating flavors, there are several e-liquid flavors available in the market at affordable rates. All in all, if you don’t want to stain your teeth and or have a bad breath, then opt for electronic cigarettes. It won’t turn your teeth yellow and leave you with nasty smoker’s breath. Previous PostElectronic Cigarettes Tank Cleaning, Maintenance and TroubleshootingNext PostWhat are some concerns about Vaping?